Here at NorthWest Locksmith Spokane we know that locking your keys inside the car can be a very stressful experience. That is why we work with you in bringing you a fast and reliable automotive mobile locksmith service that will meet your needs, emergency or not! Running late and locked your keys in the car? we are here to help you! Need extra car key made? We can do that as well! Our professional technician crew is fully trained in all related automotive locksmith services and guarantee to leave no damage to your locks or ignition of your car while finishing the job in a timely fashion. Key Origination – One of the most common locking problems that may occur involve the vehicle’s keys. There could be many scenarios where a new key would need to be made for the vehicle such as loosing, breaking, or needing extra keys. When it comes to automotive key origination, our company do it all! Our mobile technicians are all equipped with key origination machines and are able to make keys for most make and models in a matter of minutes on the spot! We can make keys for foreign and domestic models such as Toyota, Ford, GM, Chrysler and many more. In addition, our technicians will be able to program the new keys and even the remotes if desired. Ignition Service – Many things can happen with the vehicle’s ignition system that can be very frustrating in a situation where you are in a hurry to get from one place to another. 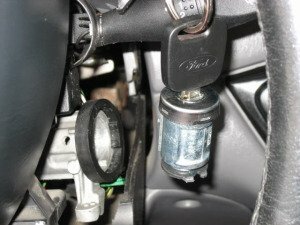 Although sometimes ignition malfunctions may require a professional mechanic attention, other times, there will be many issues where a professional locksmith would be needed to resolve the problem such as ignition re-key, damage repair, replaced, etc. Our professional technicians are all trained to handle these type of ignition related situations. The are fully equipped with the right tools to get the job done without leaving any damage to the ignition, ignition housing, or other interior components in the vehicle. We understand that most car lockout emergencies occur on the go and need an immediate attention. That is why our professional technicians are fully equipped with the latest technology tools to get the job done quick. 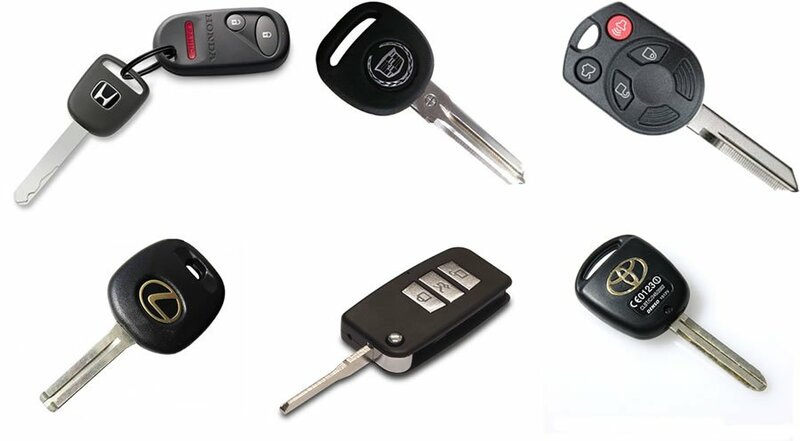 Among other common automotive locking services we can also provide smart-key solutions, door/trunk lock fixed or replaced, VIN# code services and access to major vehicle’s code database. It doesn’t matter if it’s old or new, we provide automotive locksmith services to all makes and models! Check out our coverage area in Spokane for more information about our mobile services.